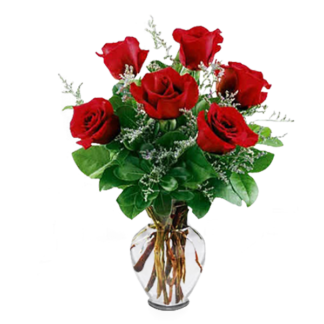 Your One Stop Shopping Connection. 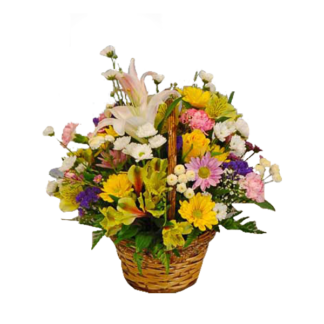 We are a full service Florist at 2925 E Prospect Rd in York, PA. 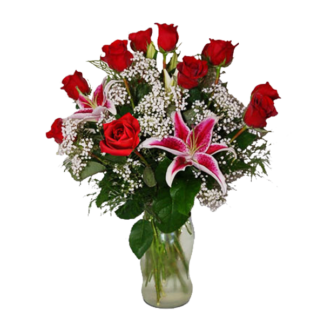 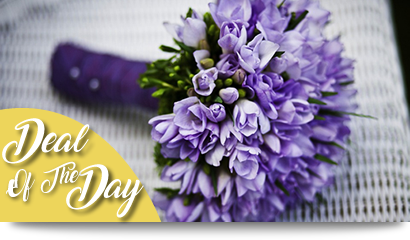 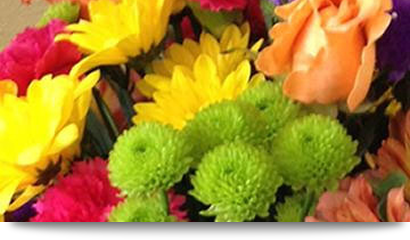 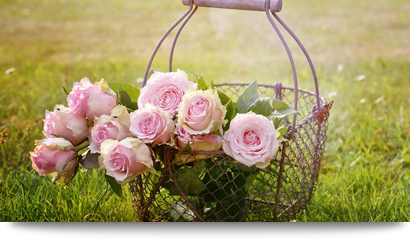 Flower World started in 1992 from scratch and, since then, have grown our customer base. 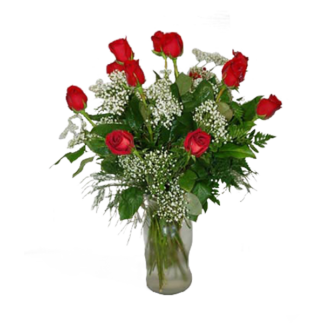 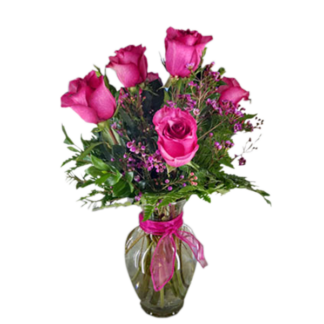 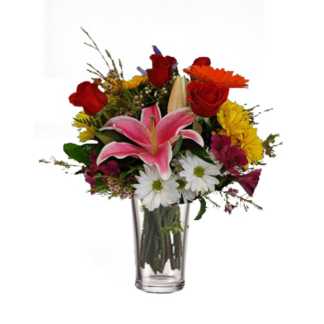 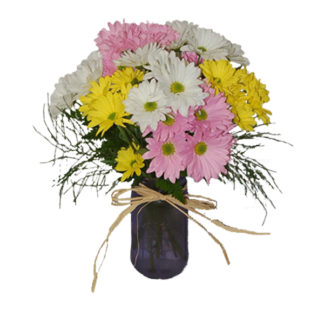 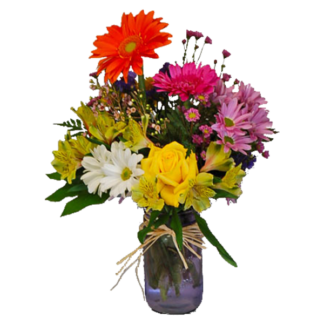 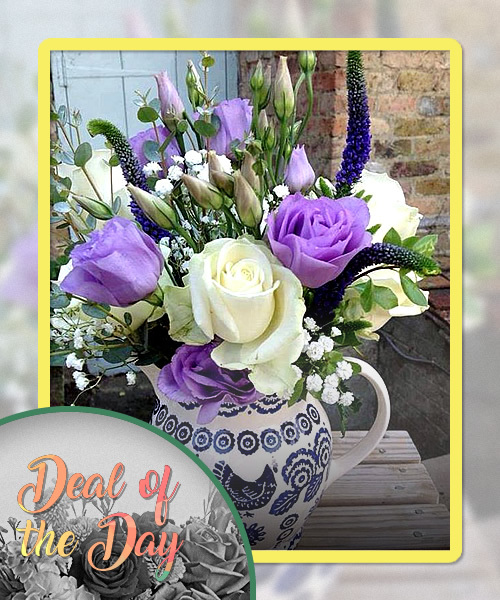 Your arrangements are hand-delivered with a 100% SATISFACTION GUARANTEE!